Last week Malcolm Turnbull was advised of the importance that statues can play in the prevention of terrorist attacks in populated public spaces. The call is now going out among political circles for potential candidates who deserve to be honoured in such a way. We have a feeling that these political leaders will struggle to put forward any Indigenous names and continue the outdated theme of honouring their colonial heroes of the past. There is a big problem with this as most of these so called colonial heroes were also complicit in the killings of Aboriginal people and/or involved in the slavery of both Indigenous and Pacific Islander people. We’ll have to save pointing out which current statues need to be torn down for another article. But let us point out now, some amazing suggestions for potential Indigenous statues. Now there are already Indigenous statues around Australia. However most of them are not in prominent locations and therefore not effective in educating the public like the prominent colonial era statues do *Some of the plaques on colonial era statues are actually misleading*. 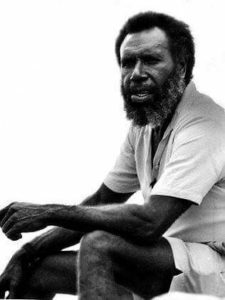 Eddie Mabo – A champion for land rights in the Torres Strait and an inspiration for us all by teaching us that if you never give up, you never lose. There are already memorials for Eddie in Townsville and on Murray Island but we think it’s time for a full size statue of Eddie right in the heart of Canberra. Since the government loves to name suburbs of Canberra after political leaders then it’s time for them to open up a suburb named Mabo too. Eddie Mabo never stopped fighting for what was right! 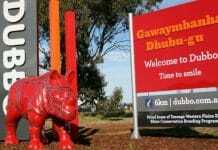 Pemulwuy – Australia loves to honour their war heroes who died defending the commonwealth in foreign wars but there still remains a fear of honouring Indigenous people who fought against the invasion of Australia that started in 1788. 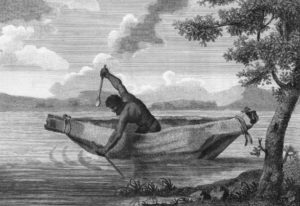 Pemulwuy has an incredible story of strength that helped wage geurilla war against the settlers in an effort to defend Aboriginal people and land for over 12 years. Where could his statue be placed? 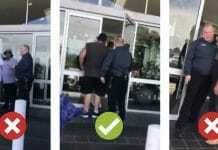 Right inside of Sydney’s International airport where all arrivals can see and learn. Evonne Goolagong Cawley – Everyone in Australia loves a sporting star and Evonne was one of our most famous. Evonne is a two time Wimbledon winner and four time Australian open winner. She also won the French open and was only the second mother to ever win a Wimbledon title. We think Evonne should be immortalised at the Australian open arena in Melbourne. 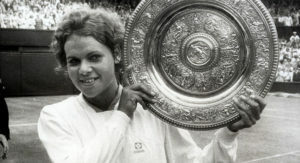 Evonne Goolagong holds up the 1971 Wimbledon Singles Championship trophy. 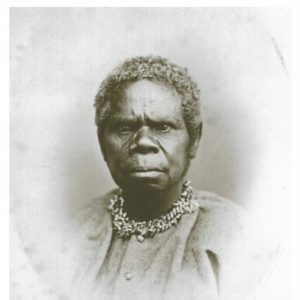 Jandamarra – Another resistance leader, Janadamarra fought a similar fight to Pemulwuy almost 100 years later. 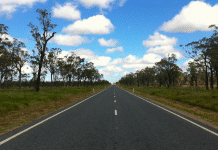 Jandamarra fought against settlers in the Kimberly region of North Western Australia. A suggested place to honour him would be a dominant gateway/gatekeeper style statue/monument that serves as an entrance to the Kimberly region as people enter along the highway. 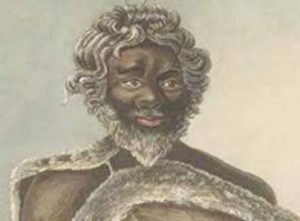 Jandamarra as depicted in the film honouring his story. Windradyne – A resistance leader who fought against European setters across Wiradjuri land in central NSW. Windradyne travelled across large areas of the region often making expeditions to the western areas of Sydney for negotiations with settlers. We think another gateway styled monument would be very fitting for Windradyne as people reach enter the blue mountains region west of season. 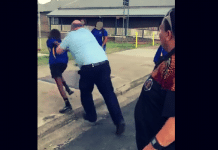 Vincent Lingiari – A man who has become a symbol of resistance, strength and reconciliation in Australia. 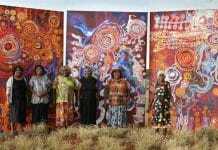 Lingiari led the famous Gurindji strike on the Wave Hill cattle station in 1966. 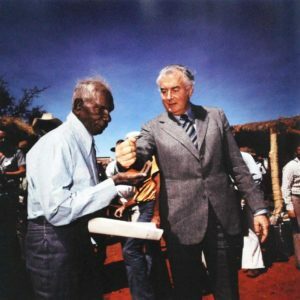 Nine years later Gough Whitlam poured the sand into Lingiari’s hands and granted Freehold title to the Gurindji people. 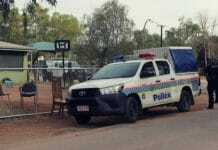 Possible locations for his statue/s could be in Darwin’s CBD or as people leave Darwin heading south to Gurindji country. 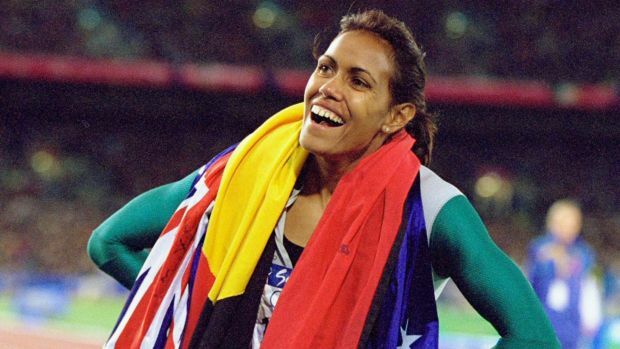 Cathy Freeman – Cathy was everybody’s hero leading up to and during the Sydney Olympics. She lived up to all the pressure that was placed on her and delivered a moment that all of us will never forget. Since that time however, Australia seems to have lost interest in Cathy. It’s a shame because she is responsible for some amazing work with the Cathy Freeman foundation. Go follow her page right now if you feel annoyed that you had no idea about her current work. A statue for Cathy could be placed in Sydney, perhaps at the stadium where she won gold but it would also be great in a more accessible place such as circular quay. 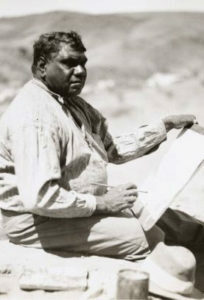 Albert Namatjira – Namatjira is one of the greatest artists to ever come out of Australia. 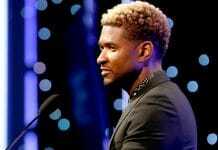 But I wonder how many children of today’s generation, could tell you who he is. 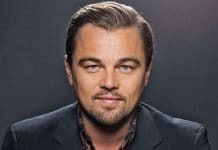 What better way to continue his legacy than to honour him with a statue at Australia’s national gallery and also in Alice Springs. 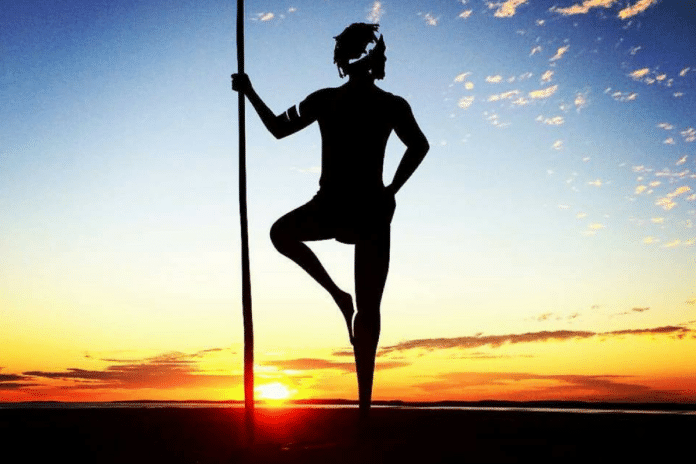 Truganini – Unfortunately born into a time of conflict after the arrival of European settlers, Truganini has become a symbol of the strength of Indigenous women. 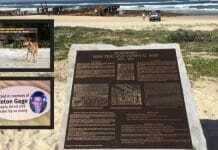 Truganini was a true survivor who lead an extraordinary life from Australia’s southernmost regions of Tasmania to the Port Phillip Bay areas around Melbourne. Her story of survival is something that needs to be remembered by all. 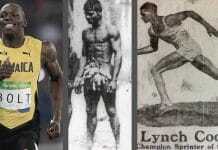 A statue of Truganini could be placed in the heart of Hobart and Melbourne too. 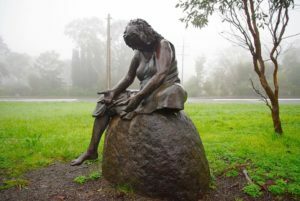 Unnamed Statues – One thing that really makes me angry as an Aboriginal person, is that so many of our people were massacred with barely any records left to show they existed. It makes me angry for two reasons: Firstly without any records, the perpetrators of the crimes went unpunished and their descendants continue living from the profits of the crimes, often without any knowledge of this illegal privilege they possess. 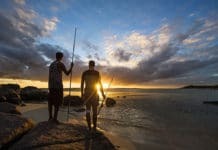 Secondly, the descendants and also tourists often have this pioneer belief that Australia is some kind of newly discovered land. These beliefs are also promoted by Australia’s national anthem which has to change eventually as well. I’ve often heard people out camping etc ask, “I wonder if I’m the very first person in history to be sitting in this spot”? How appropriate would it be to remind these people all across Australia that they are walking on Aboriginal land. 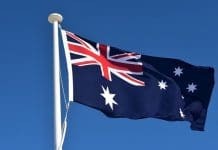 These unnamed statues would look like the statue at the top of this article and could be placed in prominent locations around Australia. The most prominent place that I would like to see, is on top of the Sydney heads. Well those are our suggestions on adding Indigenous statues around Australia. We know there are hundreds more and we’d love to see everyone’s thoughts and other suggestions in the comments below. We want this article to be seen as a suggestion, not an order. Indigenous statues on Indigenous land should always be agreed upon by Elders of those lands. We hope we can help spark the conversation that can bring these ideas to life. 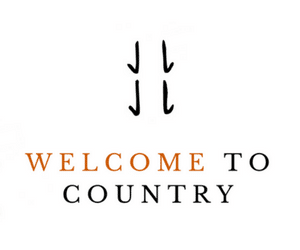 Welcome to Country is a new and Independent Indigenous news/media website. 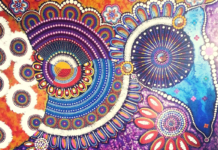 We create a simple way for Indigenous voices to be heard throughout Australia and overseas. If you would like to have your voice heard, contact us via our Facebook page or contact page and we can help publish your very own article. 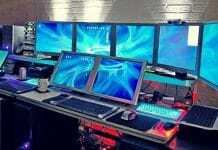 This is something that can help you get noticed by mainstream publishers such as the Guardian, the ABC or even SBS.